Which Vehicle do You Want to Drive? 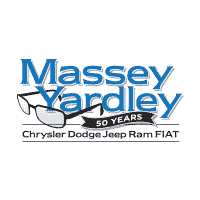 Make your way to the dealership of Massey Yardley Jeep Chrysler Dodge Ram in Plantation, FL so that you can find the right vehicle for you to enjoy driving on the road. This dealership team can assist you in selecting the right vehicle for the driving features you’re looking for in order to have the ride you want. Come in and take a look at the auto financing offered so that you can have the offer that makes the most sense for you on the roads in Margate. 2014 Dodge Durango 2WD 4dr R/T – As you take a look around at this dealership lot you’re going to be able to take this impressive SUV out on the roads in your area. This Durango has the benefit of a large number of features and can be the right choice for you when you’re looking for the auto financing you need to have the drive you want on the roads in Margate. 2013 Jeep Wrangler Unlimited 4WD 4dr Sport – If you’re ready to head out on the trails in your area you’re going to want to enjoy the drive in this impressive used Jeep Wrangler. This brute will take you over the rocks and trails you want to tackle and all you have to do is secure the auto financing that’s right for you so that you can take this SUV home to Margate today. 2014 Ram 1500 2WD Quad Cab 140.5 Big Horn – Choose this impressive pickup truck and let it be the one that will get work done for you. Load it up and put it to work so that you can have a great day hauling and towing whatever materials you need. One test drive is all you’ll need to know this is the right truck for you to secure auto financing for and take with you to Margate today. 2017 Chrysler 300 300C RWD – As one of the smoothest driving large sedans on the market you’re going to be glad you stopped by to check out this amazing vehicle. Let it be the right one for you when you’re ready to head out on the roads after you secure the auto financing offered. Take this car home to Margate and show it off to your family and friends today. 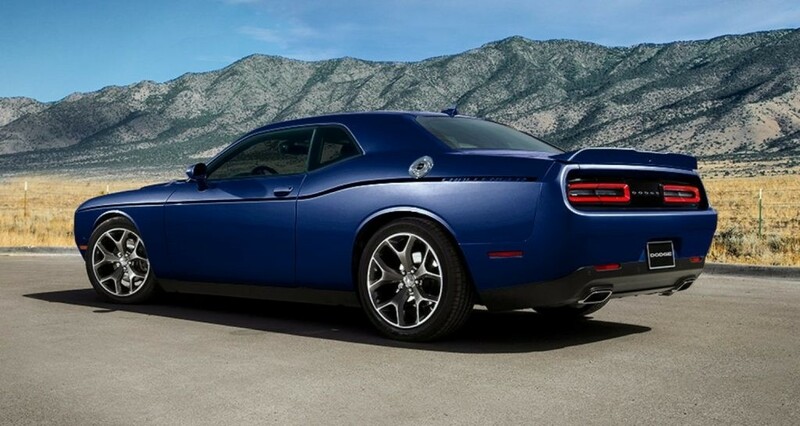 2017 Dodge Challenger R/T Plus Shaker Coupe – If you want a sports car this is the one you’re going to enjoy driving. With the throwback style you’re looking for and the qualities you want on the road you’ll be ready to secure the auto financing you need so that you can have this car be the one that you’ll drive and experience on the roads in Margate. Come in and see the team at Massey Yardley Jeep Chrysler Dodge Ram in Plantation, FL today. 0 comment(s) so far on Which Vehicle do You Want to Drive?